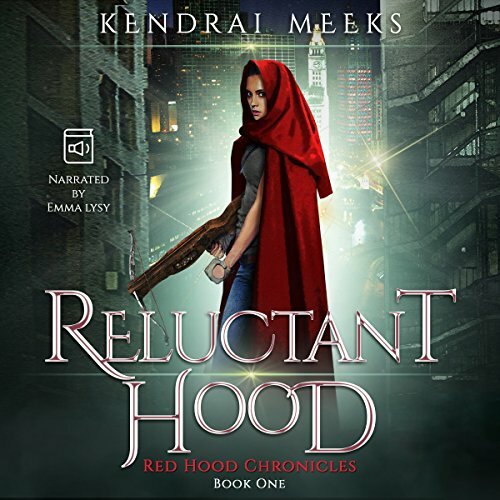 Gerwalta Kline has wished all her life to escape the weight of being named after her infamous ancestor Die Verräterin, the betrayer, better known by humans as "Little Red Riding Hood". 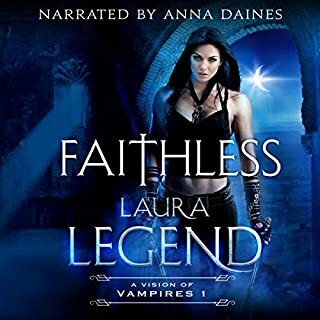 Unlike the fairy-tale heroine, the historical figure defiled her legacy, leading to her being executed for the high crime of mating a werewolf. 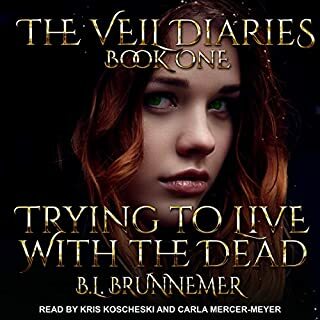 Desperate to keep history from repeating itself, Geri turns away from her legacy, denies her birthright, defies her controlling mother, and endeavors to live as a human. Fate is a fickle thing however, and it almost seems like Gerwalta’s name is her curse. 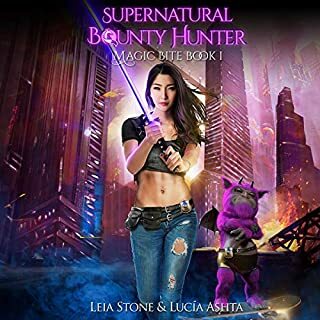 In Chicago, she soon encounters Tobias Somfield, a wolf far away from his packlands in England, tracking another of his kind who Tobias claims was kidnapped by a cabal of vampires. The last thing Geri wants is to get involved with a lone wolf’s problems, but circumstances don’t give her much choice. Tobias is right about one thing: The vampires in Chicago are up to something. Whatever it is spells troubles for hoods and wolves alike. 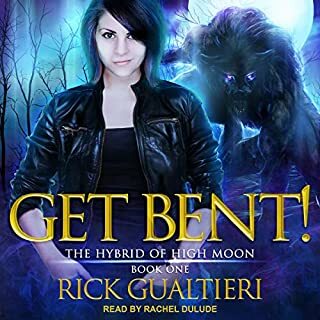 Even if it means working with a wolf she can’t help but find attractive, and knowing from experience the danger of stepping off that cliff, Geri finds herself acting the part of a reluctant hood. I like the the plot. Very interesting protagonist who has the courage to help someone in need. Well written with lots of tensions and actions. Emma Lysy performs/narrates well and brings the characters to life. The story flows smoothly. I hope the next book will come out soon. loved the story and the narrator did a wonderful job bringing all the characters to life. 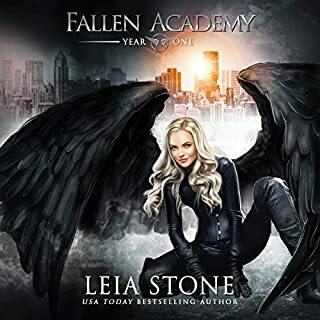 I have previously read the book and the audible really did bring another depth to the story for me. looking forward to listening to the next book! Loved listening to this, is wonderfully done and brings the story to life. Very enjoyable!! I have previously read this book and was made up when it came to audio. The story is a retelling of red Riding Hood. Set in Chicago Geri Kline is trying to escape her birth right. 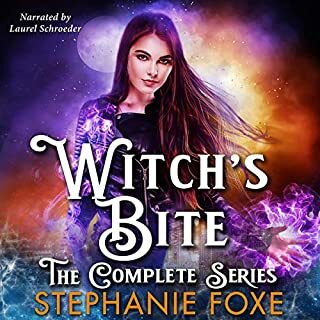 But that is not as easy as she anticipated.The characters are really likeable and the narrator does a great job at all the different voices.